From the time it opened in 1983, Tokyo Disneyland was a smash success; in fact, it had the highest attendance of any single theme park in the world. In the mid 1990s, plans were put in place to expand Tokyo Disneyland from a theme park to a full-fledged resort. The Tokyo Disney Resort grew up around Tokyo Disneyland in a big way. The first phase of the Tokyo Disney Resort became a reality in mid 2000 with the opening of Ikspiari and the Disney Ambassador Hotel. In 2001 Tokyo DisneySea Park was opened, along with its posh Hotel MiraCosta. The Disney Resort Line, a monorail system which circles the entire resort, also opened in 2001. In addition to the Ambassador and MiraCosta, there are five "official" hotels around the perimeter of the resort that borders Tokyo Bay: Sunroute Plaza Tokyo, Tokyo Bay Hotel Tokyu, Sheraton Grande Tokyo Bay, Hotel Okura Tokyo Bay, and Hilton Tokyo Bay. 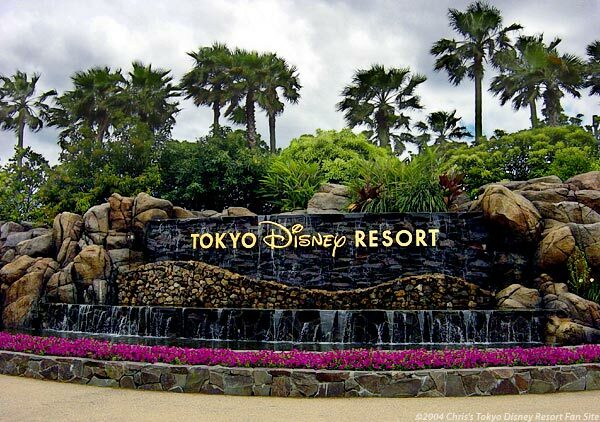 Although these hotels had been there since before Tokyo Disneyland became a Resort, they are now accessible by monorail. Another element of the Resort that had existed already is the Maihama train station. It was upgraded somewhat with the opening of Ikspiari. It is a short walk from Maihama station to Tokyo Disneyland Park, the Resort Line monorail station, and Ikspiari. If you're going to Tokyo DisneySea Park you definitely want to hop on the monorail for a ride over there.